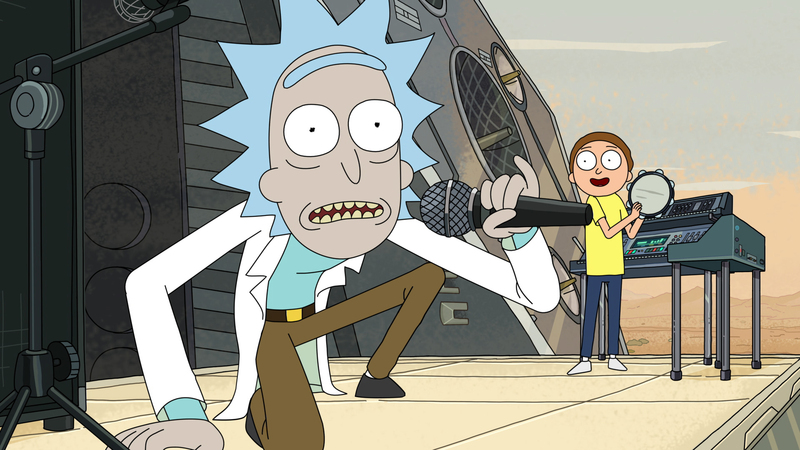 Today, Adult Swim has launched the Rick and Morty Rickstaverse, an interactive immersive experience taking fans deep into the world of Rick and Morty on Instagram. Adult Swim has partnered with Carrot Creative to use Instagram’s photo tagging feature to create a fully connected universe, letting fans explore their favorite planets, dimensions, and landmarks from the series. The Rick and Morty Rickstaverse features 25 different levels to explore, stuffed full of fan-favorite characters, Easter eggs, mini-comics, interactive collectibles, and exclusive content from season two. 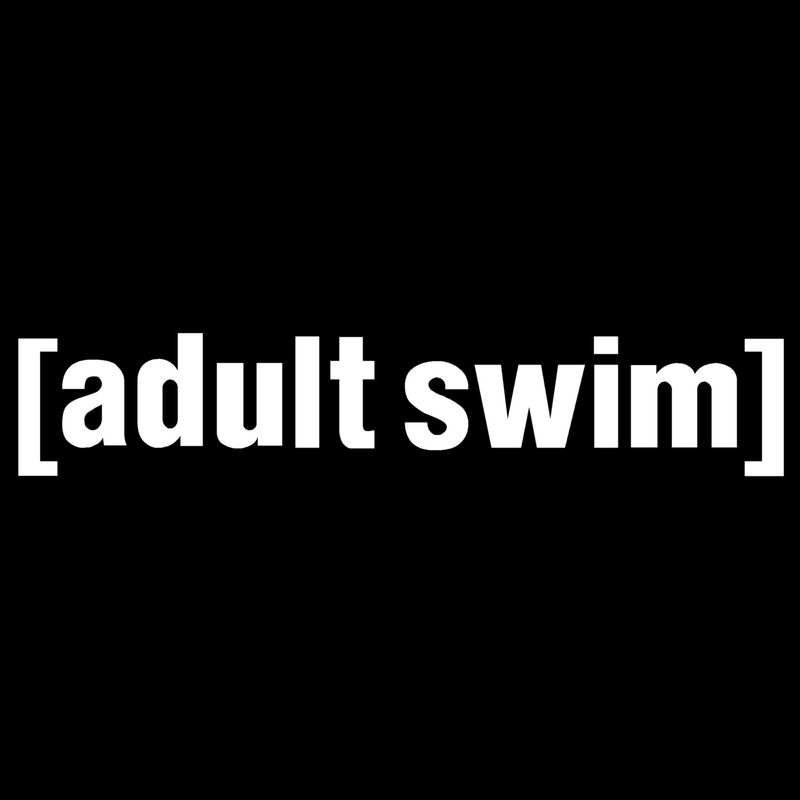 Season Two of the hit Adult Swim series premieres on July 26th at 11:30 PM ET/PT. You can view a walkthrough of the Rickstaverse below. For all your Adult Swim news, keep it here on NYCityGuys! Previous Entry Lion Forge Comics Comes to ComiXology Today!